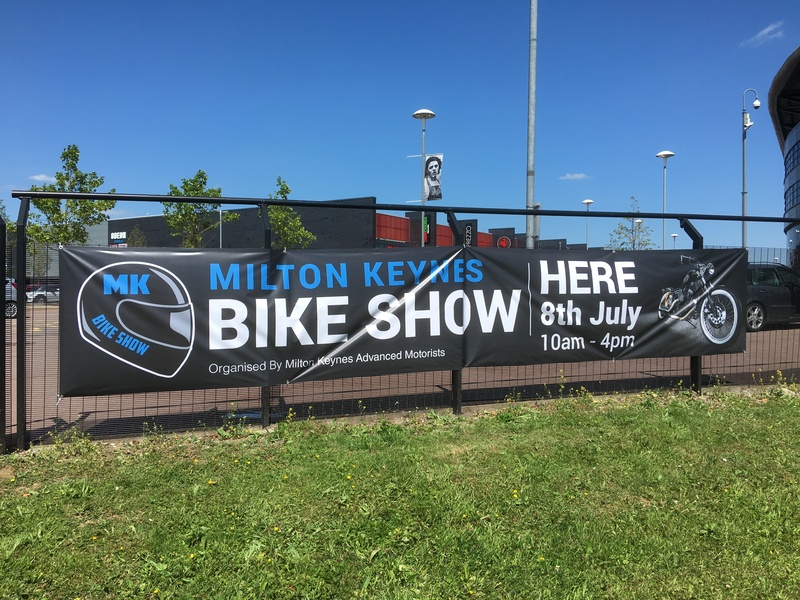 We are delighted to announce that Bike-Seal and Auto-Seal will be in attendance of the Milton Keynes Bike Show on 8th July 10am-4pm. 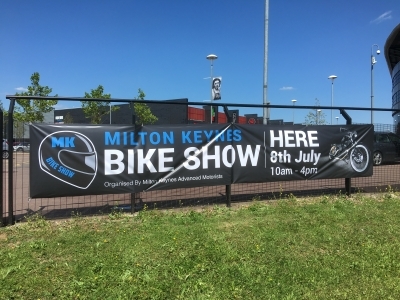 The MK Bike Show in Milton Keynes is organised by Milton Keynes Advanced Motorists. The Bike-Seal stand will be present with demonstrations available throughout the day. First frost of the year? Winter’s on its way! 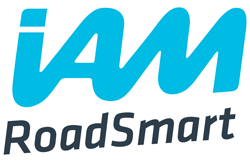 SAFER – SMOOTHER – FASTER!! 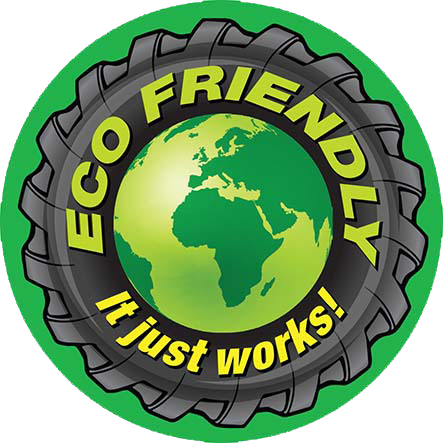 Protect your tyres from punctures up to 15mm in diameter, demonstrations show just how effective this product performs. What Tyres can be Protected? Contact us at Bike Seal if you'd like to sell our product at your store or show/event. The Director is an Advanced Motorcyclist, Free Wheelers member and IAM Observer. He stumbled across this sealant product having spent in excess of 2k within 18 months on new tyres, due to punctures. Frustrated by numerous other products which were a quick fix and temporary measure, which proved expensive and ineffective; he worked with the UK importer to provide an effective delivery system for this innovative product. This led to the formation of the family run company, Bike-Seal and subsequently Auto-Seal.